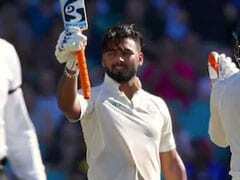 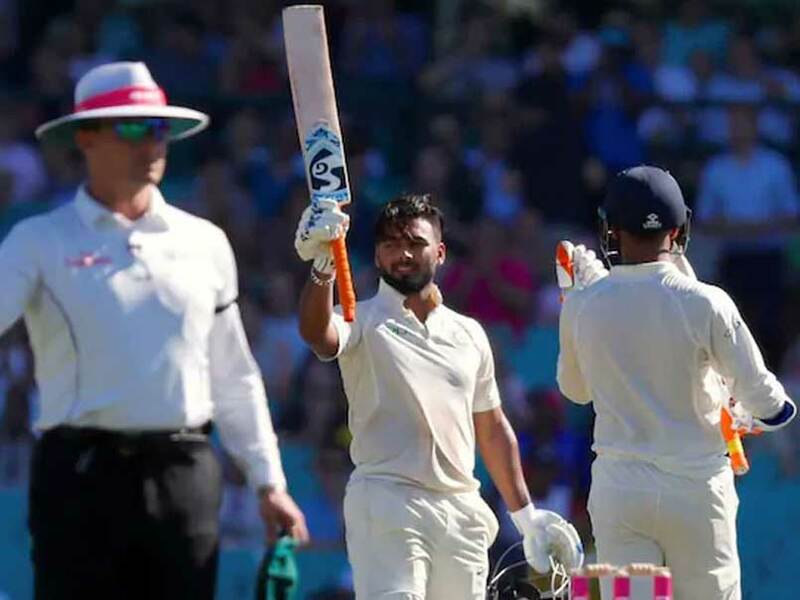 Rishabh Pant had a great outing of Australia, scoring 350 runs in the four-Test series. 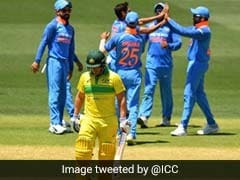 MS Dhoni's picture was set up as ICC's Twitter cover image after he was adjudged the Man of the Series in the recently- concluded series. 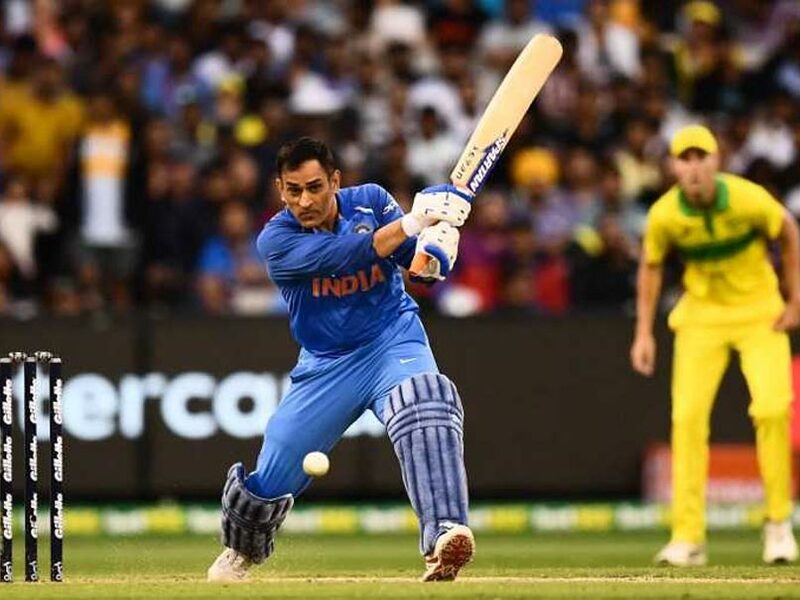 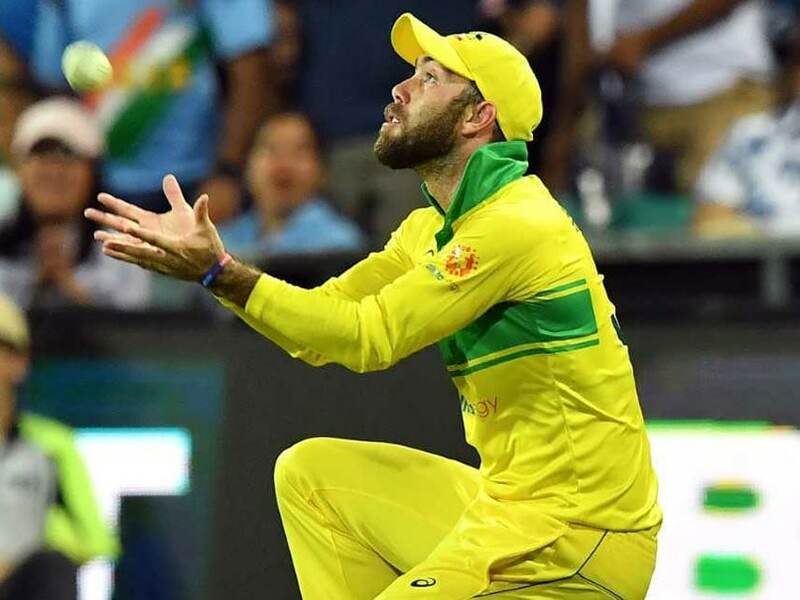 Paul Heyman had a cheeky reply to Cricket World Cup's tweet praising MS Dhoni for his heroic knock vs Australia at the MCG. 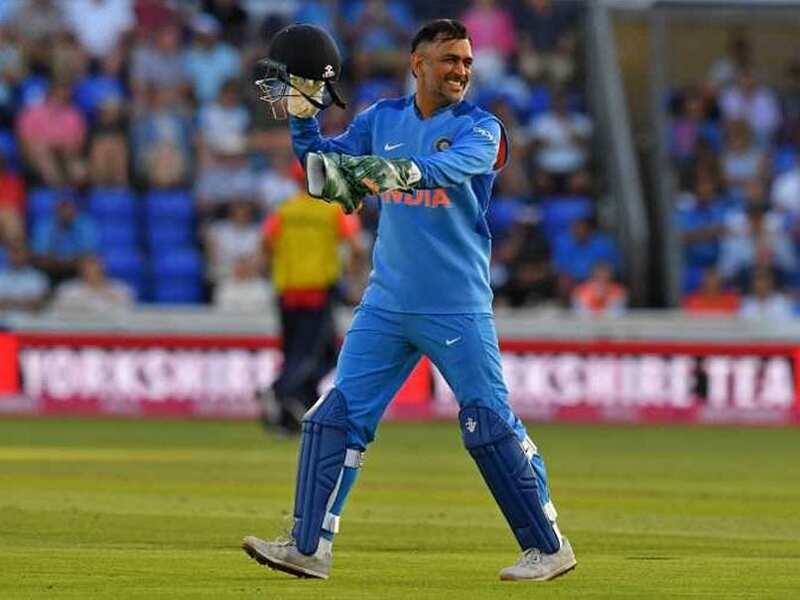 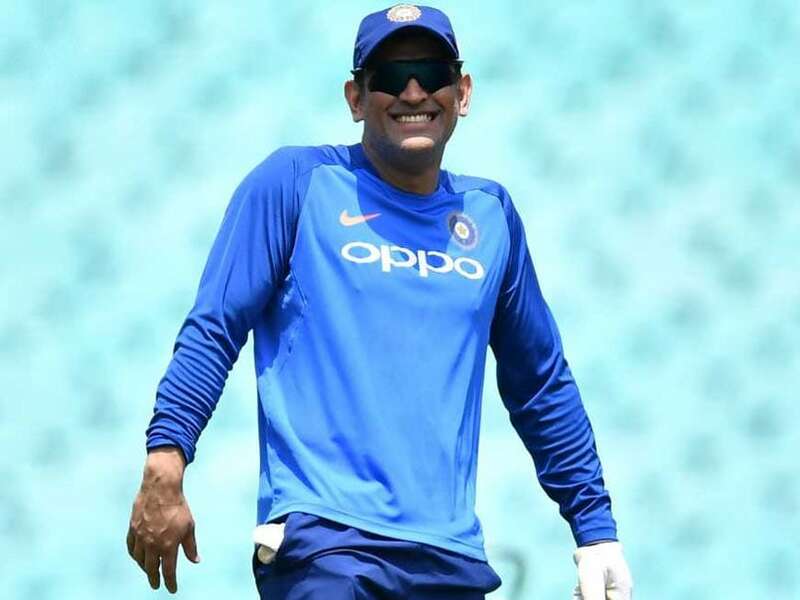 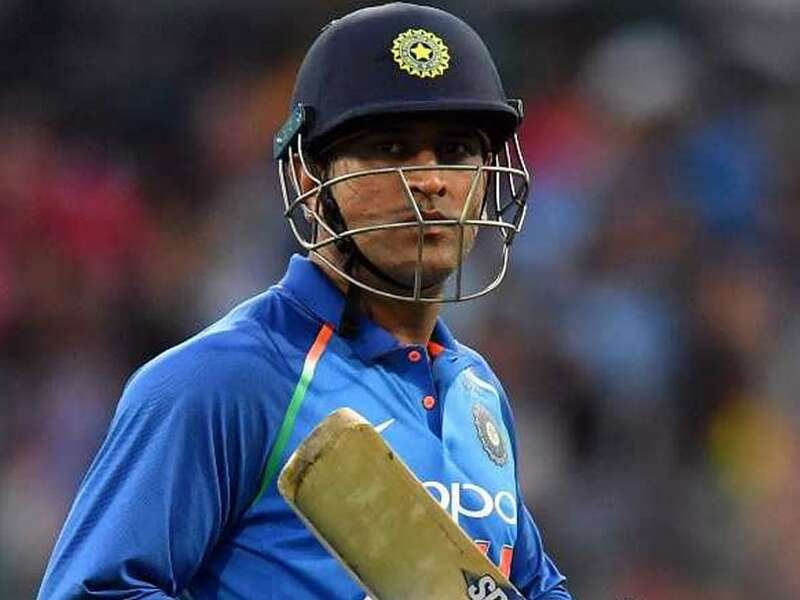 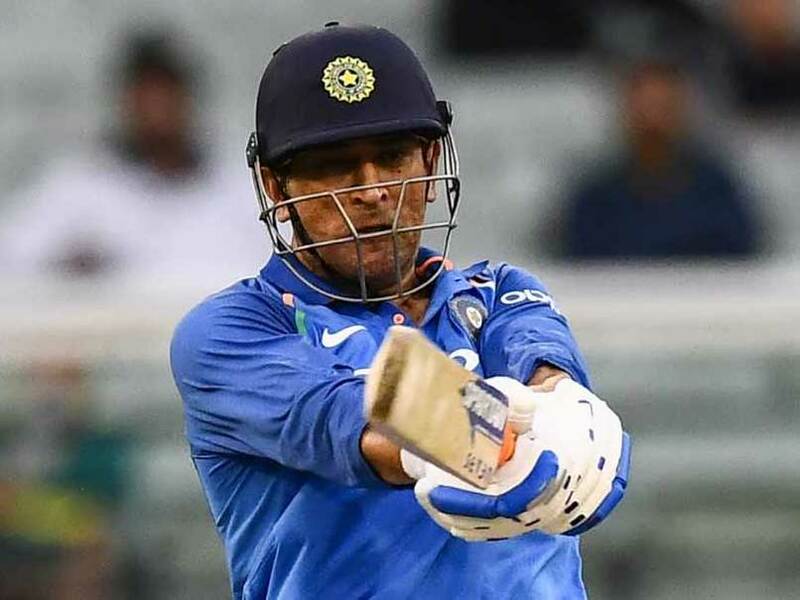 MS Dhoni was rumoured to retire after the India vs England ODI series in 2018. 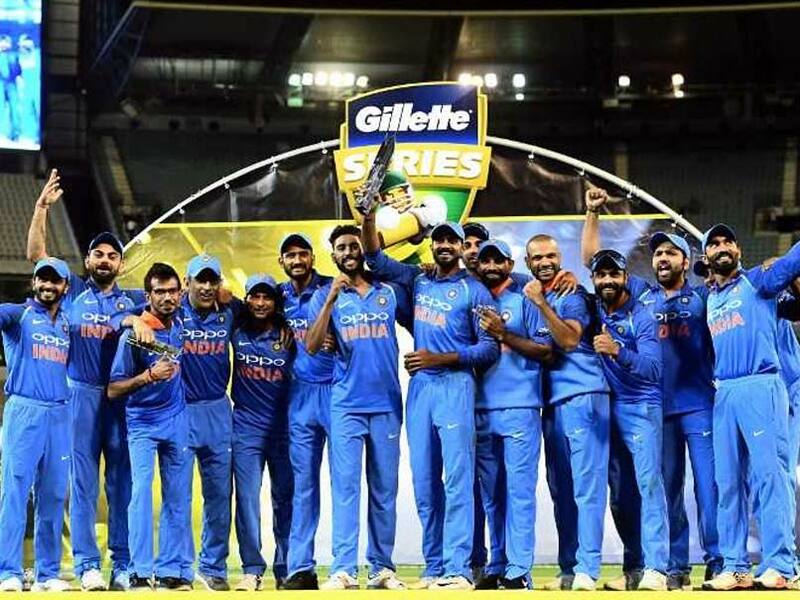 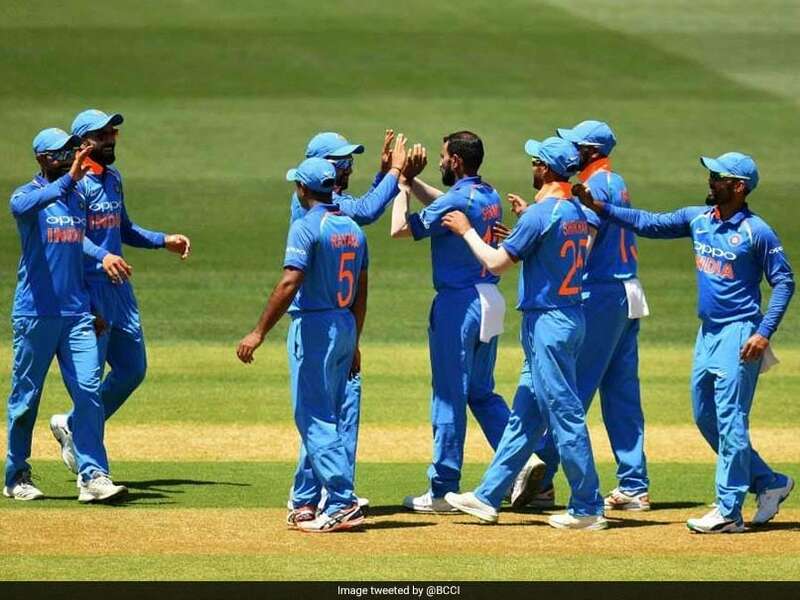 India recorded their first-ever bilateral ODI series win in Australia. 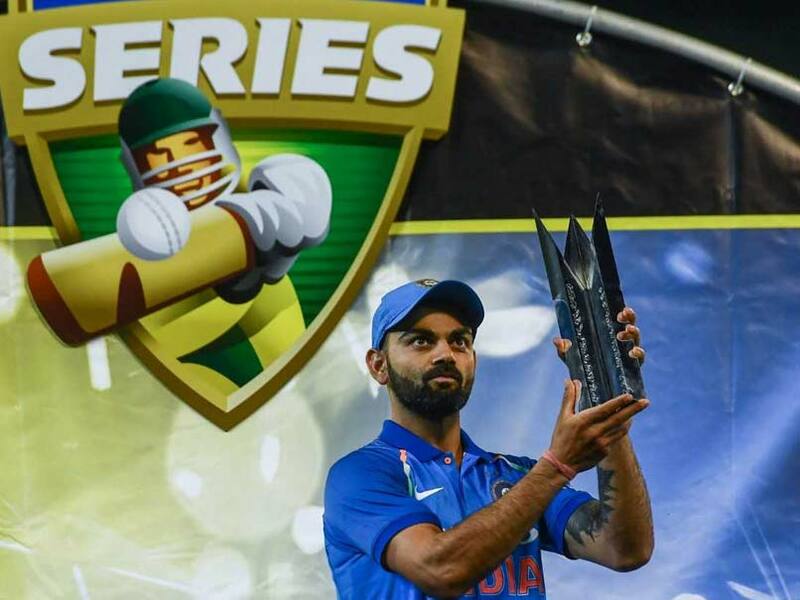 India recorded their first bilateral ODI series win in Australia with a 2-1 verdict. 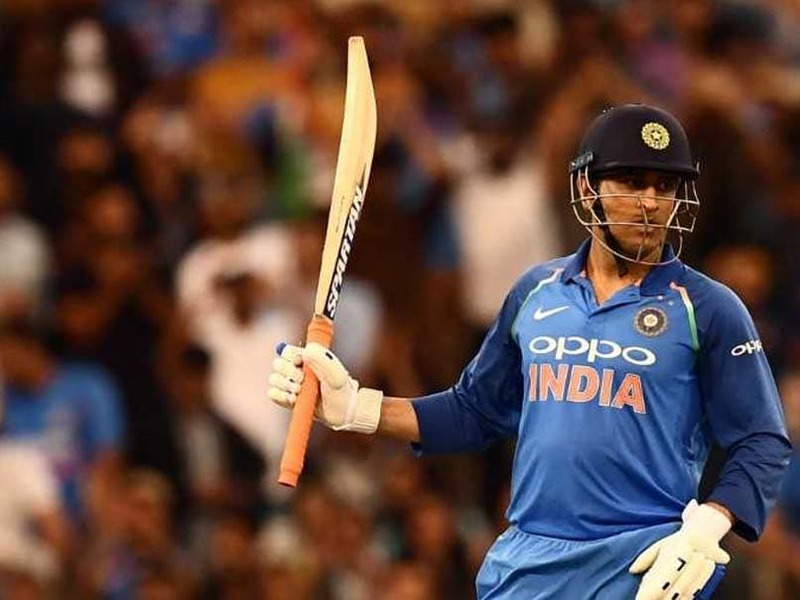 MS Dhoni played a superb inning of 87 not out to anchor India's bilateral ODI series win in Australia. 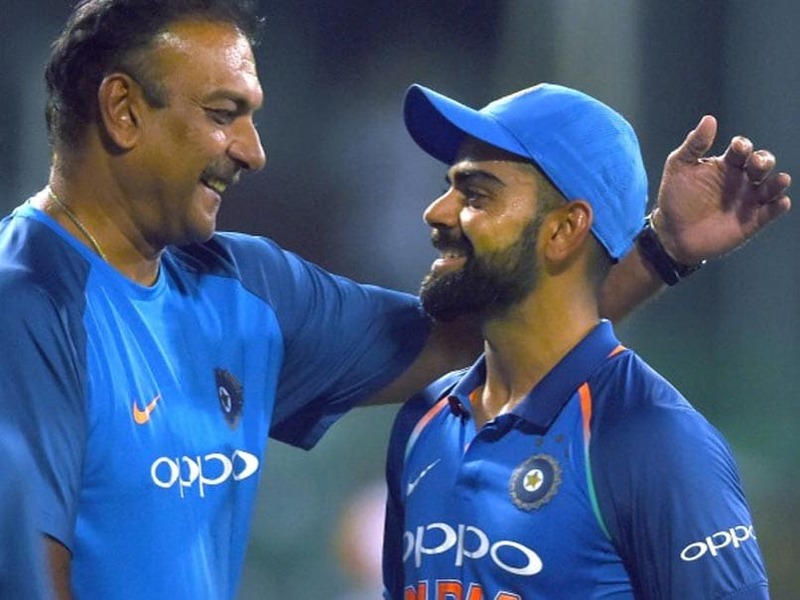 Ravi Shastri had been effusive about Virat Kohli's captaincy skills during the Test series in Australia. 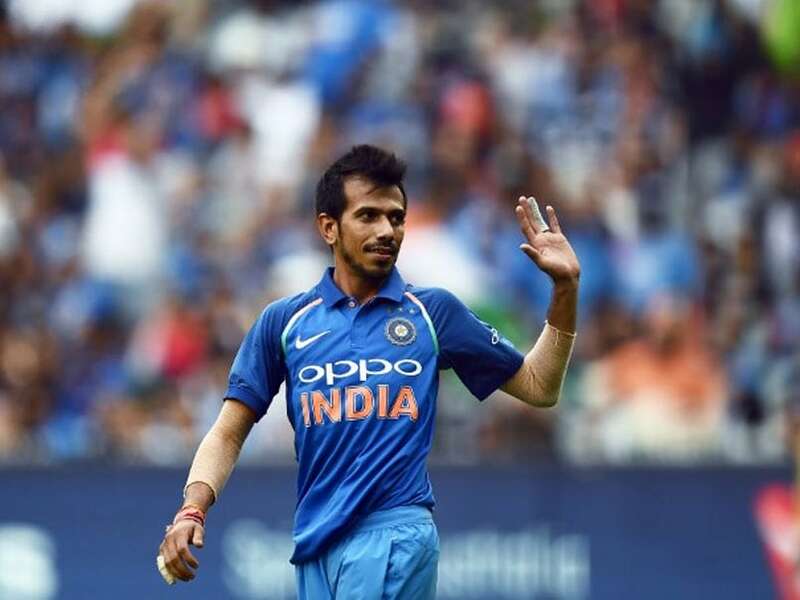 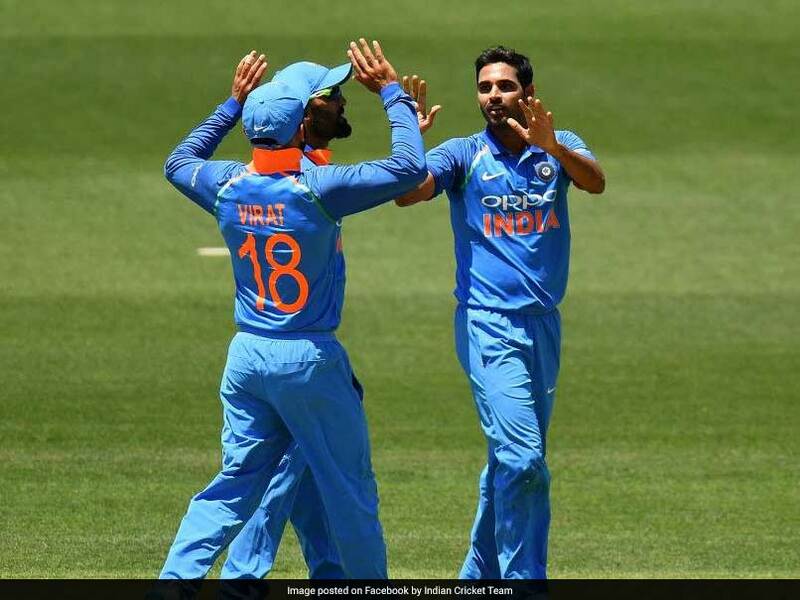 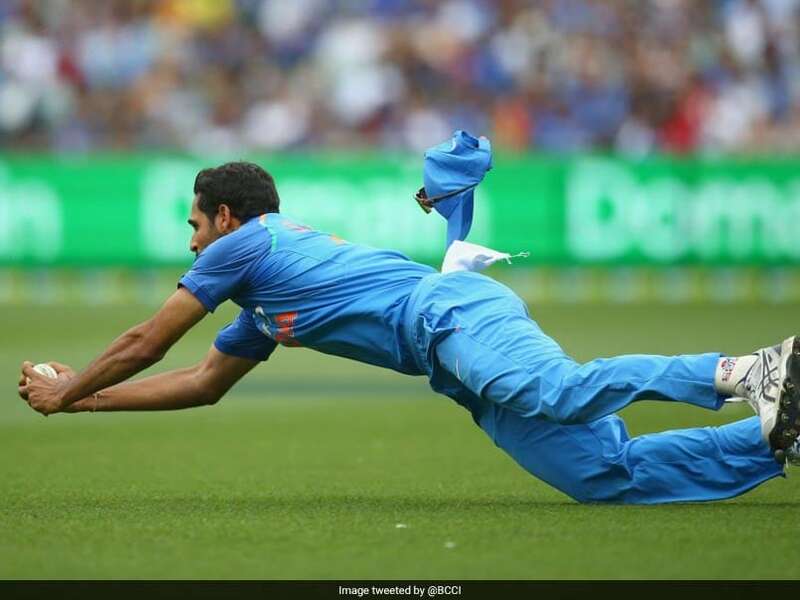 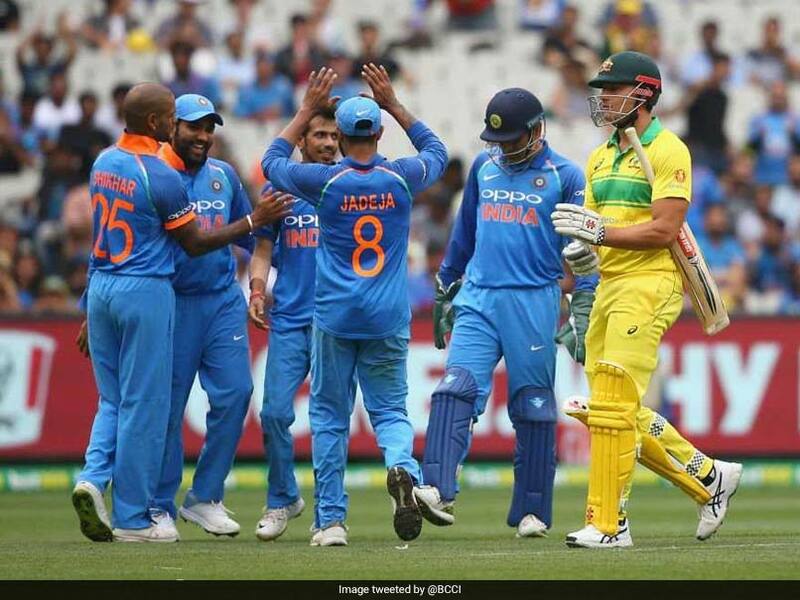 Highlights India vs Australia 3rd ODI: India beat Australia by seven wickets at the MCG to clinch the ODI series. 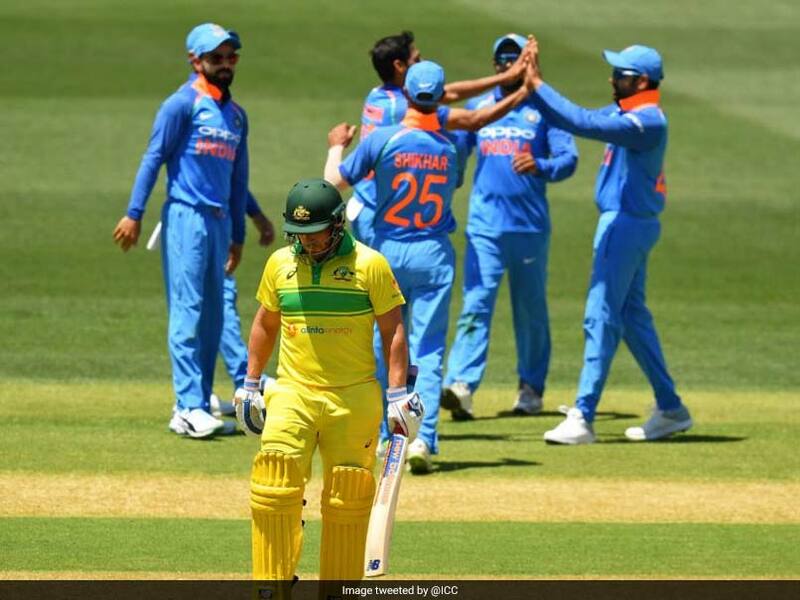 The three-match ODI series is currently tied at 1-1.